This Class 2 BL-3486-1011-3300 Crew Neck T Shirt is made with 100% Polyester which light weight and also features an anti odor treatment for excellent functionality. 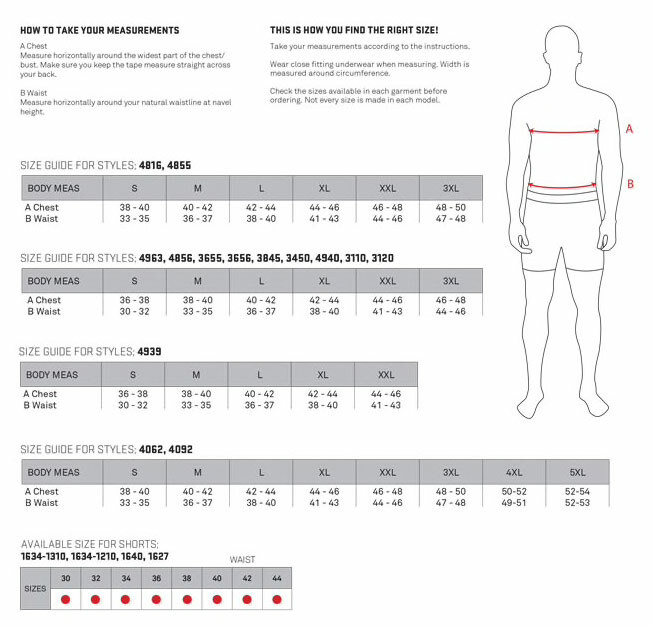 ANSI/ISEA 107-2015 Type R, Class 2 standards are met as 2" 3M reflective runs down each shoulder and is intersected by a circular stripe around the adominable region. UV-Protection 50+ makes this breathable T Shirt all the more practical for a variety of outdoor applications. A single chest pocket is featured along with Blaklader's signature Crew Neck. Available in sizes Small - 4XL.